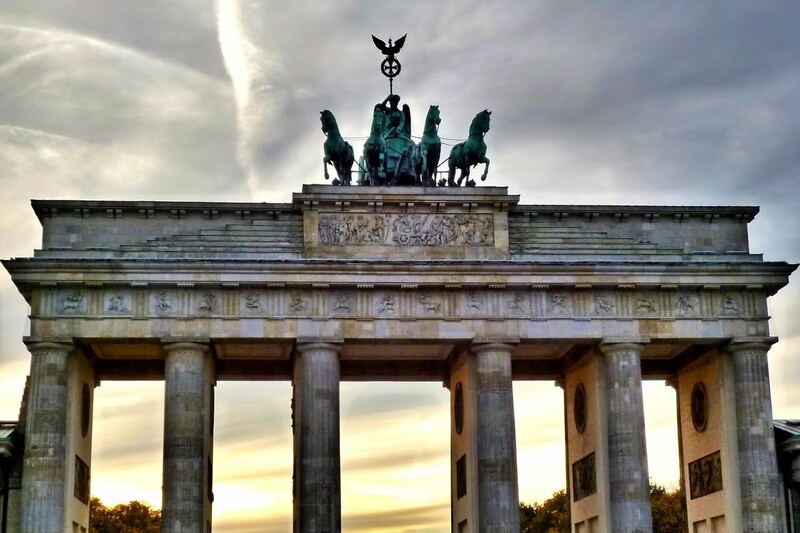 From palaces and parks to canals and courtyards, Berlin has a wide variety of things to do and places to see while visiting the lovely city. Consider the following options if you are planning to head there in the near future. Want to get a bird’s eye view of the gorgeous Berlin skyline? Head up to the ever popular TV Tower Berlin where you will begin to see more and more on your way up to the top, arrive at the observation deck and start to take in the beautiful panoramic views from right near the clouds. If you have time, consider making it even more unforgettable and staying for dinner, drinks or both at the rotating “Sphere” restaurant! Book your visit in advance before you come to Berlin. For art lovers and enthusiasts, this is an absolute must! Spend two hours wandering and touring around Salvador Dali’s amazing works inside the Potsdamer Platz. Get the chance to have a look inside the famously creative mind that was able to allow him such fantastic talent and a way with art that has become known throughout the entire world. It is located at a private museum right in the heart of the city and would make as the perfect morning or afternoon activity for anyone visiting Berlin. With so much of a rich and interesting history, the DDR Museum Berlin is able to make it not only intriguing but also fun and interactive as well! Paying a visit there will give you the opportunity to rummage through drawers and cupboards, originally furnished rooms, learn the history and even drive a Trabant or dance to East German Rock! Buy always your ticket for the DDR Museum Berlin in advance!